Serving Ocean, Monmouth, Middlesex, Somerset, Union, Essex, Passaic & Bergen Counties. Click here to see a map of our coverage area. Join us in welcoming our new staff. 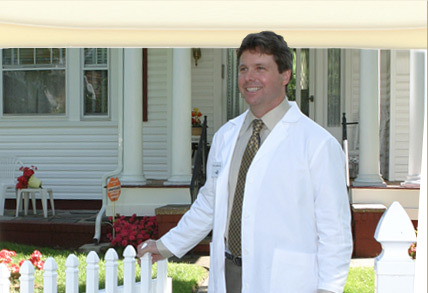 Delivering expert health care exclusively to patients in their homes. Visiting Physician specializes in treating adult and geriatric homebound patients. We make house calls to private residences, senior housing buildings and assisted living facilities in Ocean, Monmouth, Middlesex, Somerset, Union, Essex, Passaic, and Bergen Counties.